Join AIGA Boston for an interactive roundtable discussion exploring how designers can jumpstart their careers. For new and underrepresented designers, accessing design roles with opportunities for growth can be a challenge. We’ve enlisted industry leaders in design and hiring to host a community-focused discussion about finding your place through personal branding, relationship building, and strategic job searching. 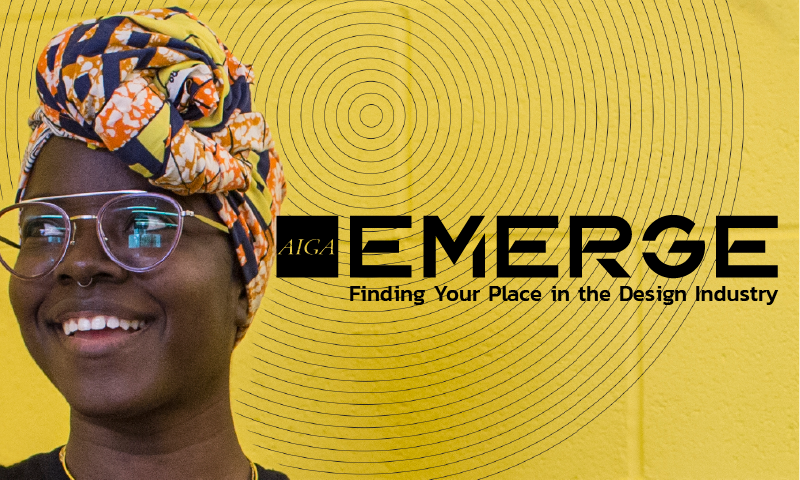 This event is a part of EMERGE, a national initiative led by AIGA Minnesota in partnership with AIGA’s Diversity & Inclusion Task Force. The initiative features programming about employment, growth, leadership, entrepreneurship, and life skills for designers within the first five years of their careers. – New designers who are ready to take the next steps in their careers. – Hiring managers interested in learning more about Diversity and Inclusion.